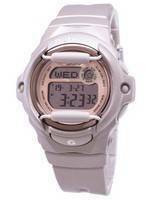 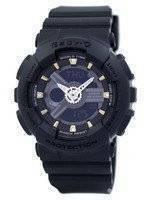 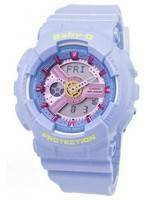 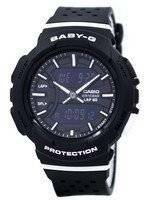 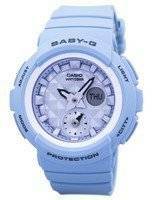 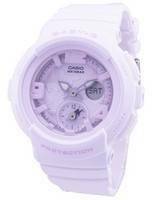 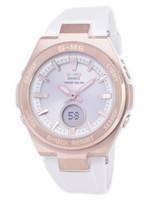 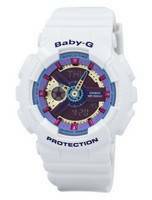 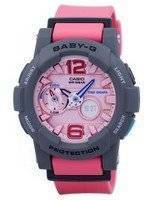 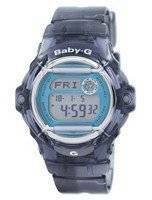 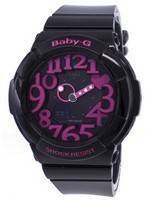 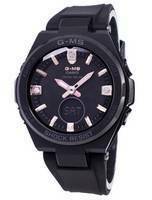 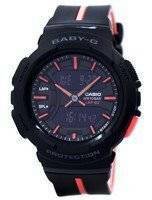 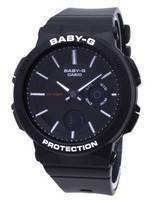 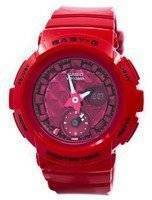 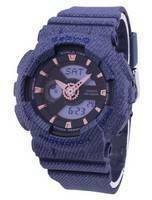 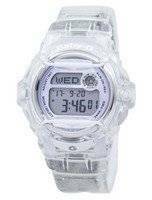 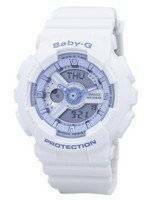 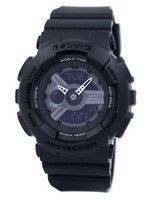 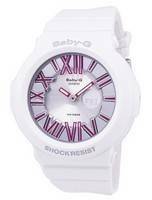 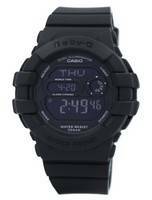 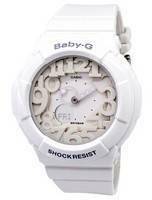 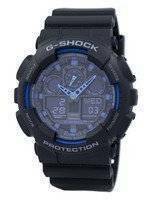 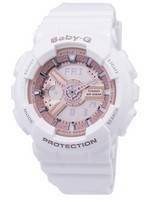 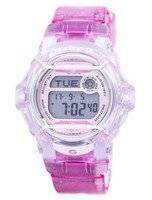 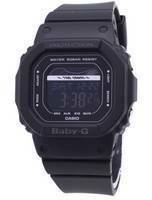 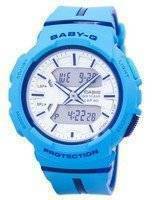 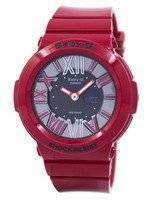 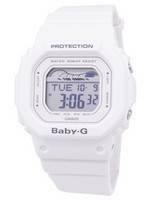 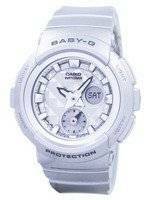 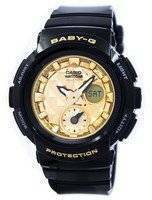 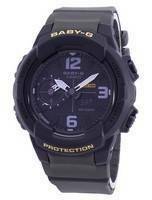 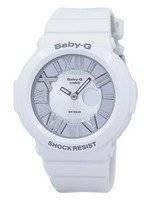 The Baby-g-shock Heart Style line was built for looks and function. 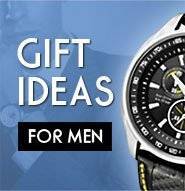 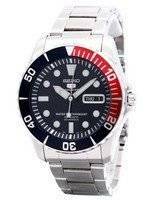 In addition to being shock-resistant, the watch is also water-resistant up to 100 meters, so whether you leave it on when you jump in the pool, or accidentally drop it in the ocean, it will function flawlessly. 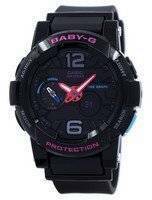 This baby g watch is bundled with features perfectly adapted for both the active women and tech-savvy teenagers who want to wear their watch wherever they go or whatever activities they do. 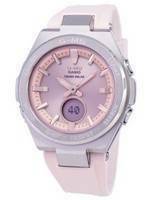 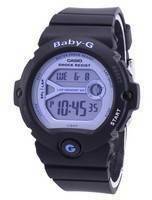 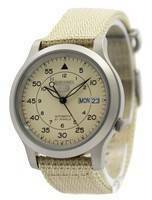 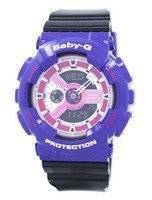 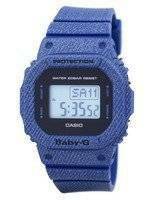 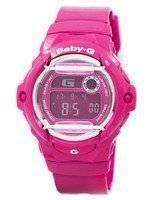 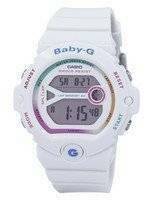 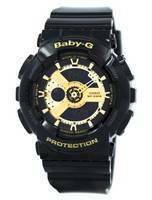 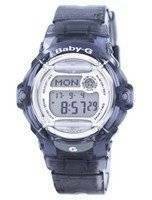 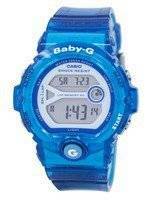 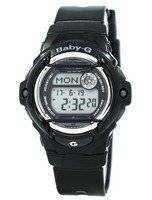 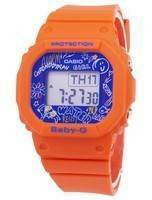 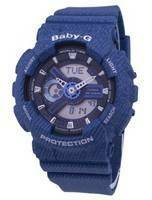 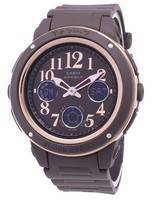 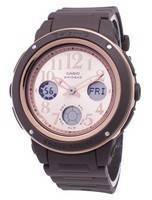 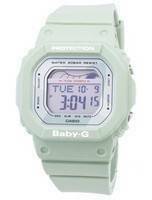 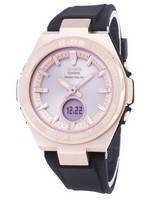 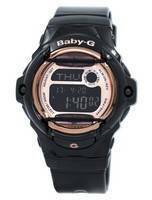 The baby G by far the best looking female sports watch around, and the most diverse. 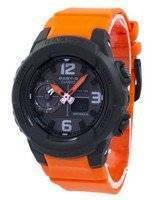 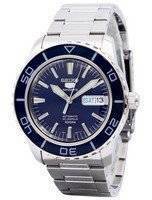 They include features like 40 cities world time with up to 27 time zones, telememo capacity, cool day counter, chronograph capabilities and an electro-luminescent (EL) backlight for viewing in low light conditions. 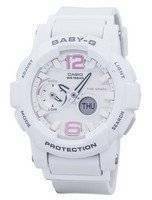 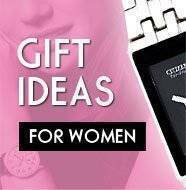 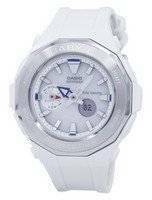 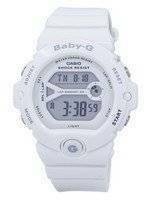 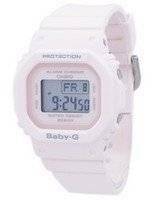 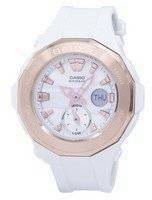 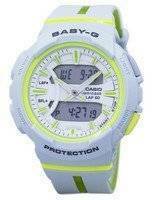 Not to forget the regular time keeping features that come standard to all Casio baby-g watches ranging from alarm feature, day, date and alarm and the cute characters that are also displayed.